This page was originally created to document my leaving the world for home, L.A. But I find myself back in Latin American after a year and a half of being unemployed in the USA. So, now this page will document My Second American Life via Latin America/Ecuador. 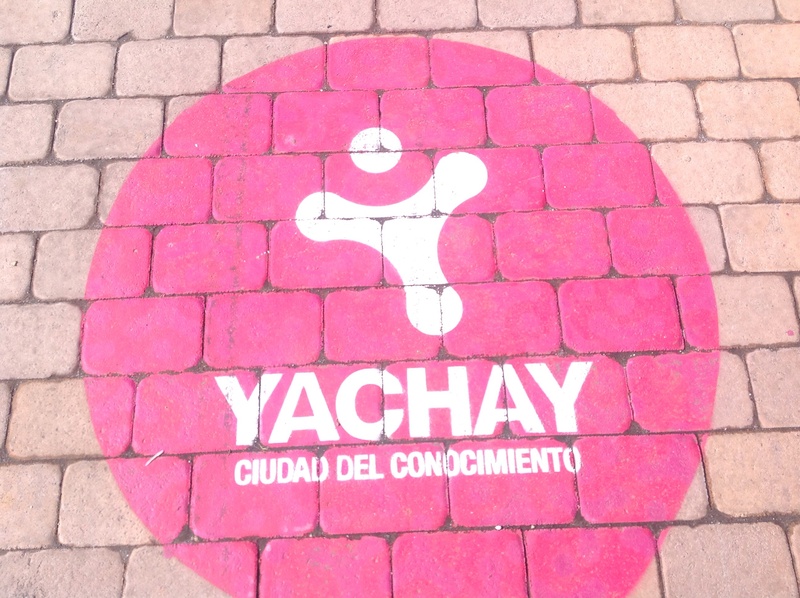 As of November 2014, I am part of a visionary project — Yachay, an area in northern Ecuador that has been nicknamed “The Silicon Valley of Latin America.” Besides teaching English at this paperless, futuristic university, I’m writing the next great American novel (ojala), perfecting my tea brewing & business skills in hopes of opening IWP Tea Cafe, searching for my Romeo/salsa partner (no lo veo), and enjoying this thing called life. Original blog description: After almost eight years of teaching and living abroad in Asia and Latin America, I decided to return home to L.A for the summer of 2013. I had no idea what this new adventure had in store for me (and still don’t); I just knew it was time to leave the world and create my community in SoCal. During the simmering heat of summer and falling temperatures of fall, a glimmer of green was on the Cali horizon. I enrolled in a 10-week course on backyard gardening/urban agriculture. This blog was my journal on going green in lala land. Now, I will feature info about my gardening and my creative writings. Thanks so much for being my first follower in Ecuador; I’ve been putting off the Ecuador posts in favor of SE Asia since we ruled out S America as an expat home for retirement (for now) but then I realized we have thousands of pictures and lots of good stories. Sorry if anything seems off-base or opinionated; it’s been two years since we went so things may have changed. But I’lll tell it like I remember it; feel free to correct me or comment anytime I’m wrong !! there are many similarities w S Am and SE Asia. Enjoy the adventure. Congrats to you on your university position~ That’s a highly sought after job for English teachers. Knock ’em dead.